Our first class service reflects our first class team. 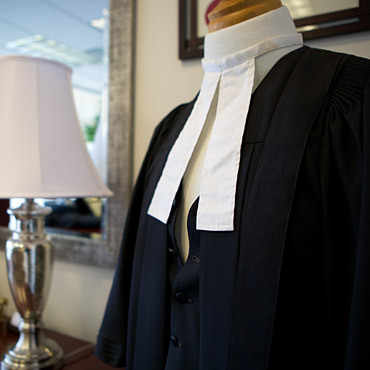 Whether buying a home, selling a home or getting a mortgage, when you use Marcotte Law Real Estate Lawyers and Notaries for your real estate transactions you get the knowledge, efficiency and conveyancing excellence of Micheline Prevost, Janet Eagles and Page Ward - with over 50 years of combined experience. 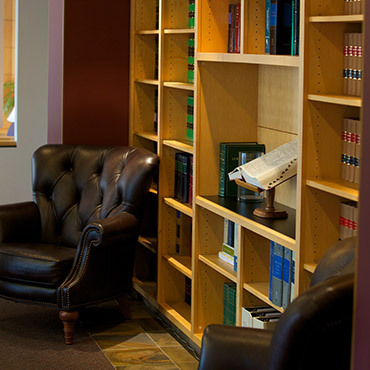 Our team's experience and knowledge of real estate law ensures your documentation will be done to the highest standards. Most of our referrals come from previous satisfied clients and from realtors and mortgage lenders who know the importance of quality and timely service. We are always competitive with our fees. Buying a home is one of the most important decisions you will make and, while we recognize that price is important, quality of service is the best measure in helping ensure that your investment is handled smoothly and efficiently. 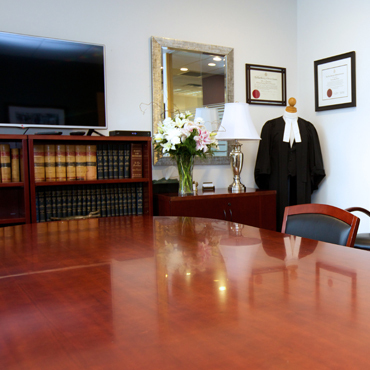 At Marcotte Law Real Estate Lawyers and Notaries, we provide quality service at competitive prices. Please call for a free quote.